Taylors of Bruton was born in 1945 in the small village of South Brewham. 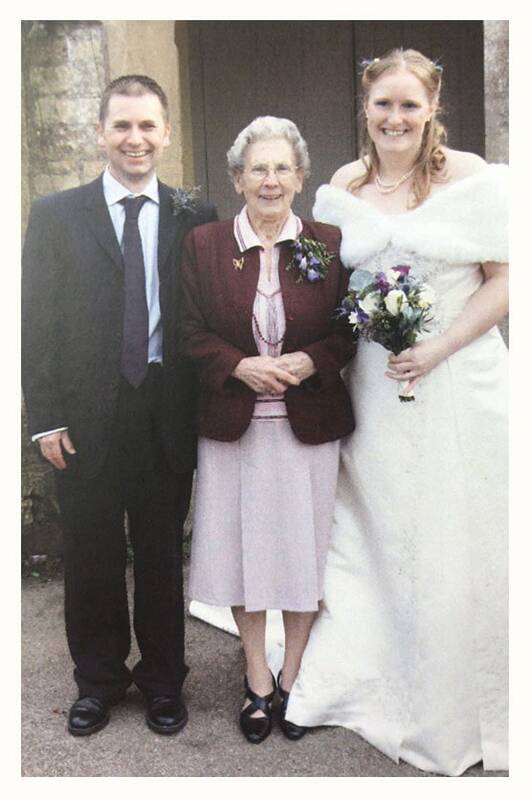 Since this time the business has been lovingly nurtured by 3 generations of the Taylor family. The third and fourth generation of Taylors! A long time ago, William Taylor met his sweetheart Lil in the Somerset village of South Brewham. Lil had come to the village to work in service for the Perry family who still reside in Brewham today. 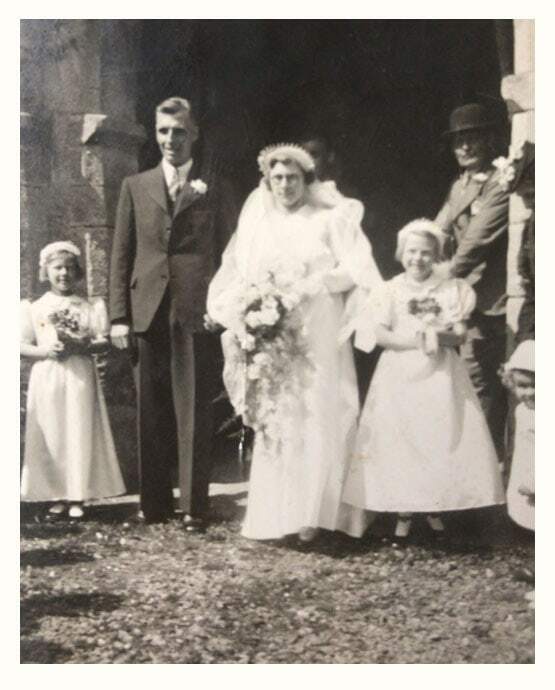 In 1945, not long after their wedding, the village bakery came up for sale and the Perrys kindly loaned William and Lil the money to buy it. 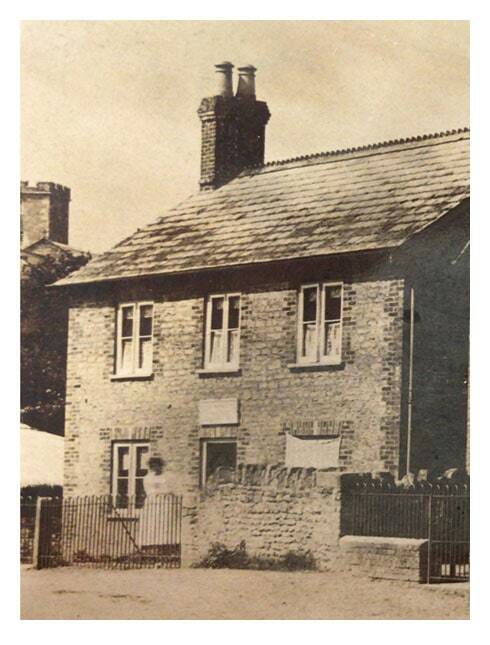 Back in the early days, bread was delivered by horse and cart from the small Brewham shop. But since the horse was retired and the cart upgraded to a motor vehicle, Taylors has come a long way. At our heart we are still a small family run business with an undeniably strong love of dough! We continue the baking tradition whilst constantly innovating and adding exciting new products to our range. Sean has baking in his genes and grew up above the family bakery. As eldest son he was destined to take the helm at Taylors. He was clearly well suited when at a young age he won the prestigious Renshaw cup for baking. 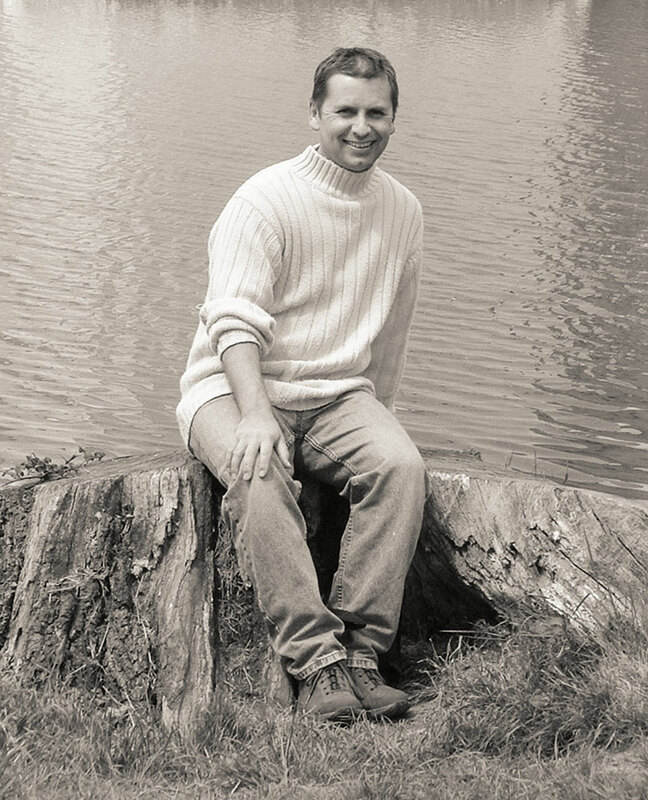 When his grandfather retired, Sean took over production assisted by his father and grandmother while his mother Barbara ran the business and shop. 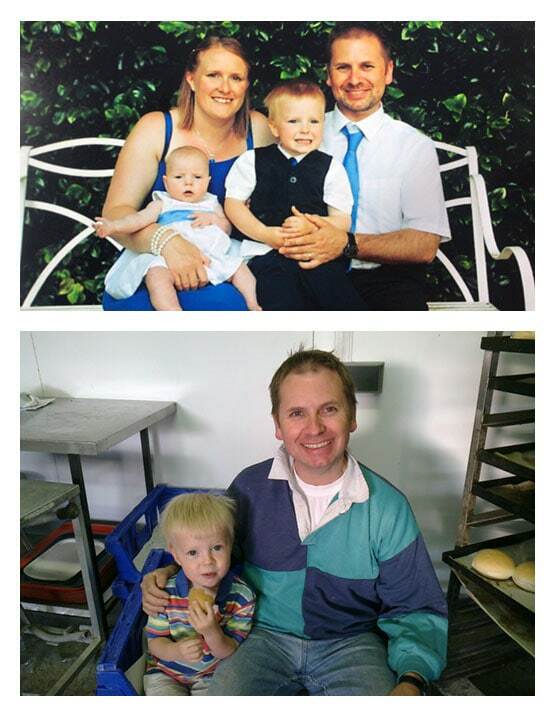 For 23 years, Sean worked long hours and was practically nocturnal and the bakery went from strength to strength. 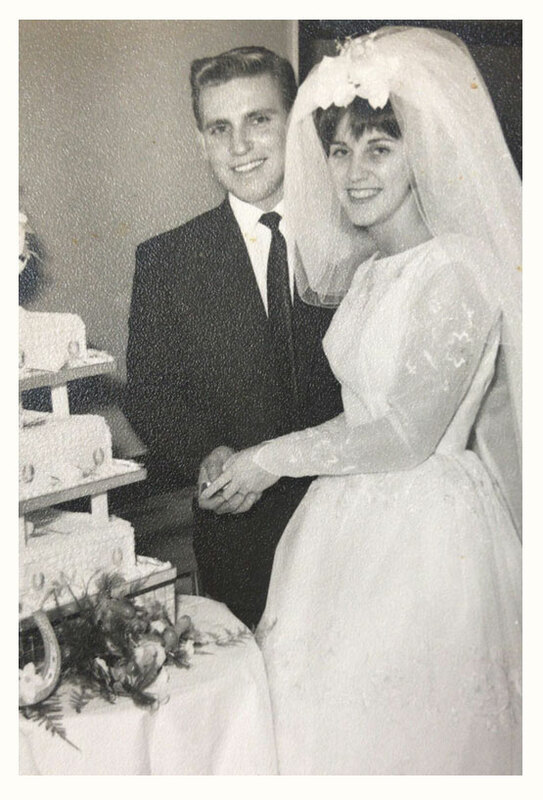 He met Catherine and together they took over as the third generation to run the business. With the bakery doing so well, Sean now has more time to spend on his other passion – gardening. He is never happier than when he is in his garden enjoying a sandwich or a cake made with Taylors’ finest. 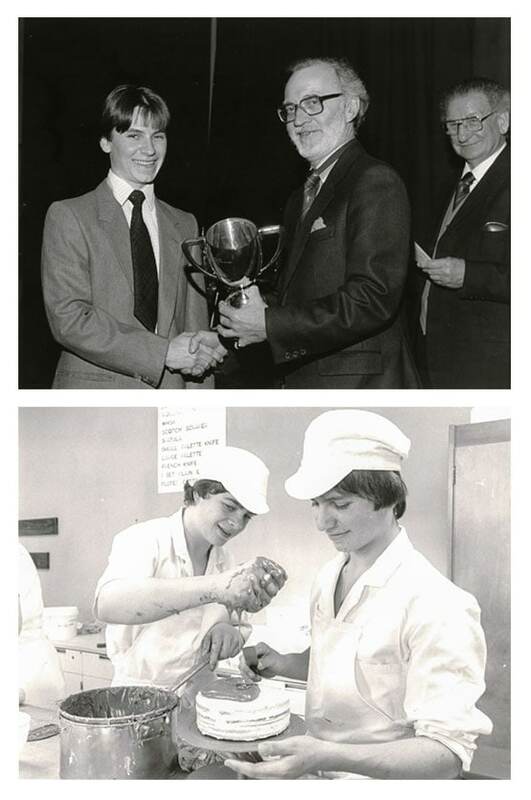 For over seven decades, Taylors has been proudly baking bread for our local community. In 2007 a happy accident introduced us to farmers’ markets when we were asked to fill in for a trader taking maternity leave. It was a big success and soon we were approached by other markets to set up stall. Supporting local independent businesses has been the key to Taylors growth. Although we have expanded, the same pride, care and love goes into each and every bake. Today you can find our products a plenty in many local independent food retailers, restaurants and markets. 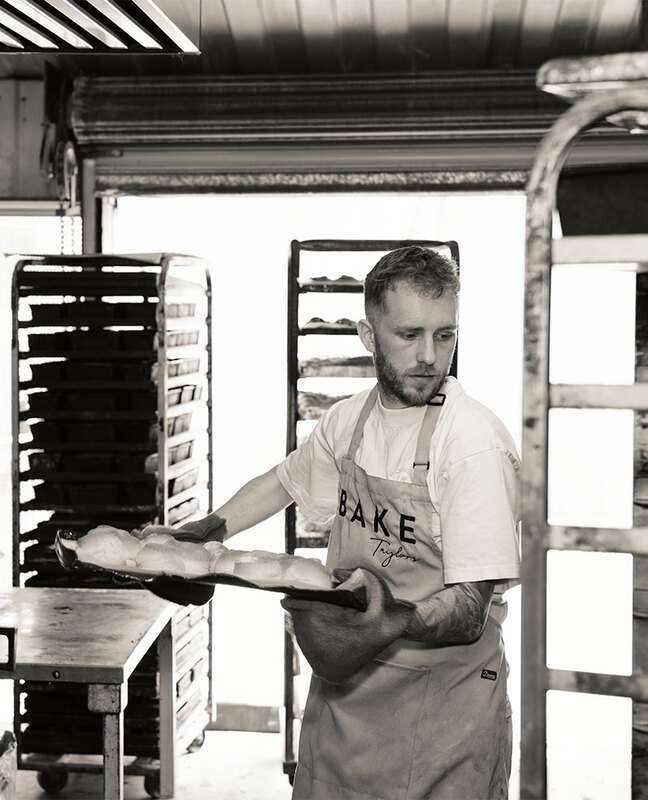 Deep in the stunning Somerset countryside, our team of impassioned craft bakers work through the night and day. 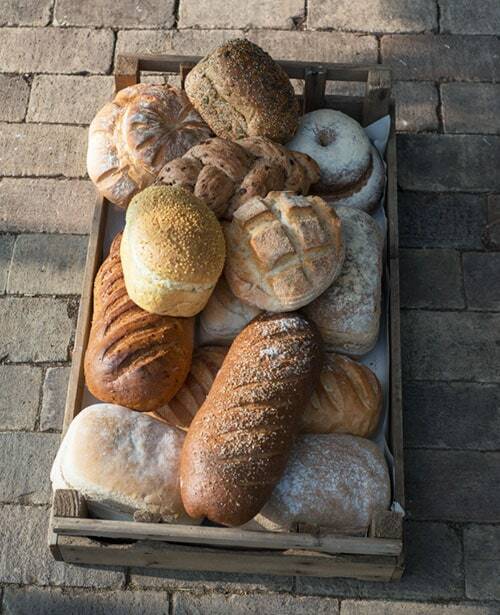 We produce breads, cakes and pastries that we are sure would make our forefathers (and mothers!) proud. Our extensive product range meets much of the region’s retail and catering needs. And we sell directly to our customers at over 30 different farmers’ markets, shows, weekly markets and one off events. 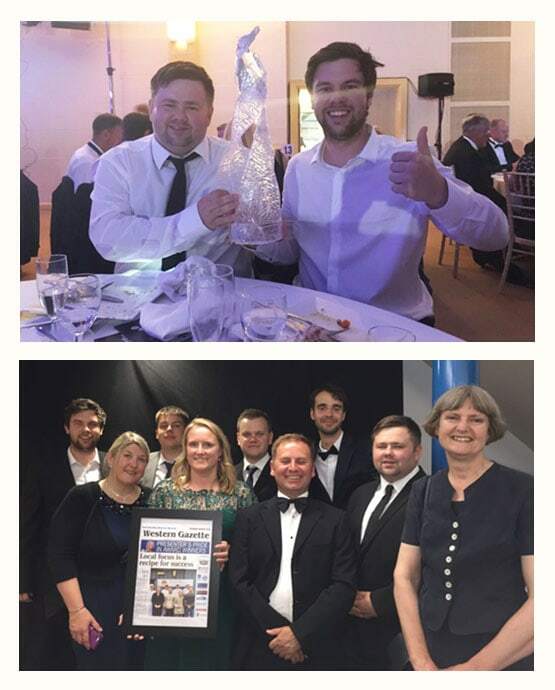 We pride ourselves in doing our very best for our customers, going the extra mile to support our local fellow businesses, residents and visitors wherever possible. Guess their favourite Taylors product! Family is my passion whether raising my 2 young children or as matriarch (although that makes me sound a lot older than I am) of my extended bakery family. I am a finance, spreadsheet and number geek and proud of it. I have been a baker for 12 years and have trained with some of the top people in the industry in England and France. I was promoted to Operations Manager in January 2018 so now split my time between the office and bakery. When I’m not working I like to go for long walks with my wife and our sausage dogs or to watch Yeovil Town FC. I joined Taylors in 2007 and have spent most of my working life with food and drinks companies. I grew up, went to school and still live within four miles of Bruton but have also worked in Leeds, Cambridge and Macclesfield. Cinema, walking and gardening are my main interests outside work. A cup of builders’ tea with a toasted Taylors teacake on a Sunday afternoon is one of life’s simple pleasures! During my time at Taylors I have filled many rolls, filling in where ever is kneaded. Recently I have moved into more of a sales position which I am enjoying. When not at the bakery I play a lot of cricket and football. I have worked for Taylor’s now for roughly 3 years. I started off as a part time employee before working my way up to my current position. Personally I enjoy playing and watching football, attending live music especially festivals and playing video games with my friends at the bakery. I’ve been baking for 9 years, working at Taylors for 5 of them. I bloody love it here!!! They say if you enjoy your job then you’re half way there and I couldn’t agree more! Not only do I work with most of my good friends, we also play footy twice a week, cricket at the weekends. We all enjoy our team building exercises…time to let our hair down and have a good laugh, which we do really well. Here at Taylors we strive to run our business in a way that has a positive impact on the world around us, whether it is the local environment and residents or the world we live in. On a local level, we provide employment in a rural community where the opportunities can be limited. We have partnered up with food assemblies and food co-operatives in the area and donate to our local schools’ events. Wherever possible we buy from local suppliers, supporting local businesses and reducing food miles. On a global level we have reduced the amount of palm oil that we use to an absolute minimum and aim to be palm oil free within 3 years. We have the same ambition with our plastic use and as soon as biodegradable plastic alternatives are available on a larger scale we will commit to making the move. In recent years we have run apprenticeship training schemes and so far we have had five apprentices come through the ranks. At present the government has stopped providing support and incentives for small businesses like us to offer these placements. When schemes become available again we will certainly continue to offer them. We believe very strongly that they encourage and support young people to get into the wonderful world of baking!